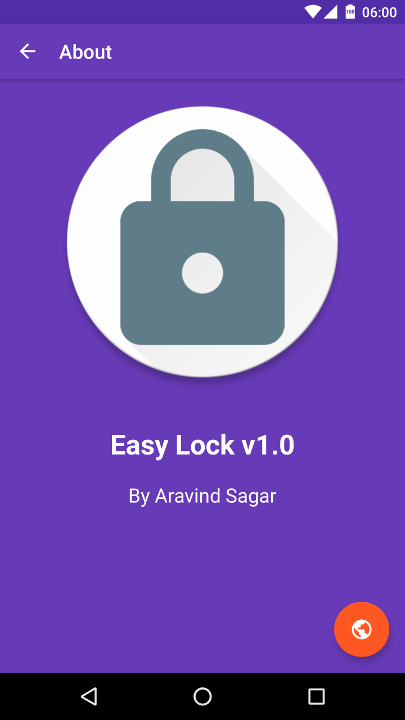 Want to be notified of new releases in aravindsagar/EasyLock? 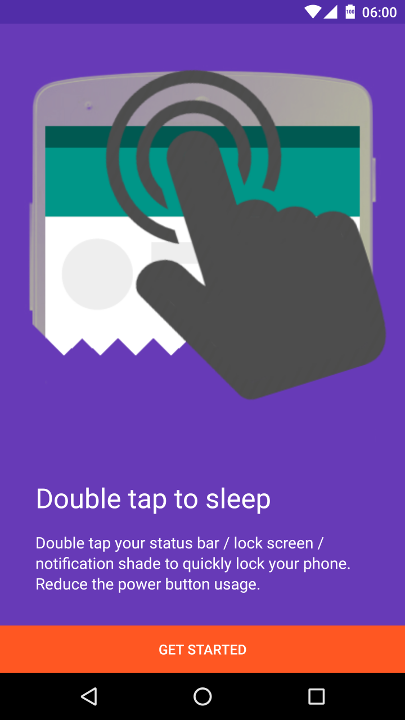 Add double tap to sleep feature in your Android devices. 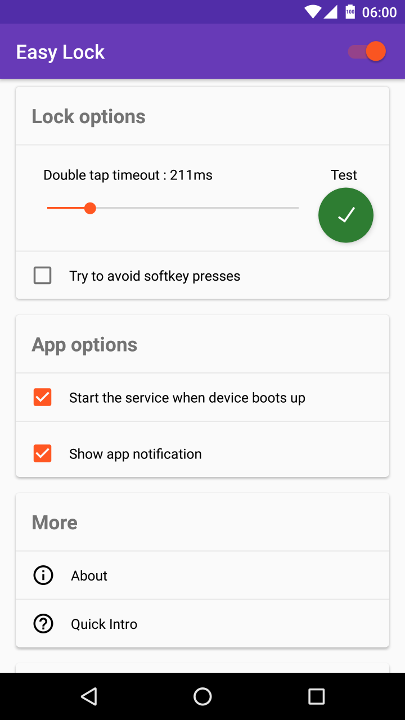 Using this app, you can double tap status bar / navigation bar / lockscreen / notifications shade to quickly lock your screen. No need to reach for the power button always!